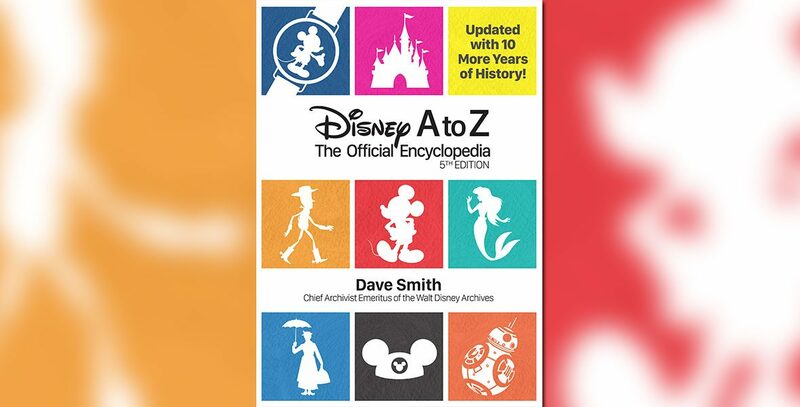 Disney A to Z: The Official Disney Encyclopedia is the first of its kind, a unique reference book. When it was originally published in 1995, it contained over 5,200 entries in alphabetical order. The entries in the second and third editions increased significantly as The Walt Disney Company has grown. Now, in this online edition exclusively on D23.com—which Disney Chief Archivist and Emeritus and Disney Legend Dave Smith continues to update and expand each month—the encyclopedia’s total entries number more than 7,200. Disney A to Z on D23.com compliments of Walt Disney Publishing and on sale here.